The following collaborators have donated materials or otherwise collaborated to create the contents of the OpenSourceTRIZ website. Has studied, applied and taught TRIZ since 1992 (2 decades). Has extensive experience in practicing TRIZ in the Aerospace Industry (15+ Aerospace Patents). Background in performance analyst for pneumatic systems. Author of Breakthrough Inventing with TRIZ, Hierarchal TRIZ Algorithms, Hierarchal Innovation Algorithms and the Primary Author of TRIZ Power Tools. Has published numerous articles in the TRIZ-Journal including some of the above books. Co-organized the TRIZ Practitioner's Exchange, an exchange dedicated to the deployment of TRIZ by internal business consultants. Steve is a Dec 2009 graduate of William Mitchell College of Law, where he was Founder and Editor-in-Chief of the IP Research Series (now Cybaris), an online IP research jounal. Previously, he worked as a Senior Research Scientist. He is a Senior Member of IEEE and has served on the ARINC 653 and AADL Standards committees in the past. Prior to entering law school, he also served as adjunct faculty in Augsburg College's Computer Science Department. He has worked as a software architecture consultant for various clients in the Midwest. He holds a Master's Degree in CS from Southern Methodist University and a BS in Electrical Engineering from Rice University. Steve is a Six Sigma Green Belt and certified Project Management Professional. He is the author or co-author of several technical and legal papers and currently has 5 patents in prosecution. 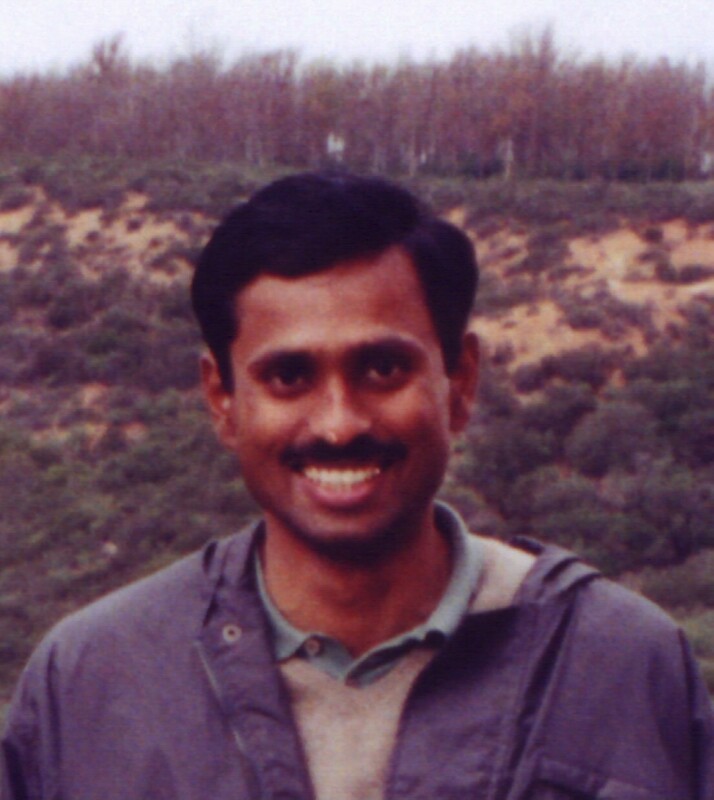 Kartik Ariyur obtained his BS in 1996 from the Indian Institute of Technology, Madras, MS and PhD in 1999 and 2002 from the University of California, San Diego, all in mechanical engineering. He is now an Assistant Professor in the School of Mechanical Engineering at Purdue University. He has several journal publications, two books, and more than two dozen patent applications pending. 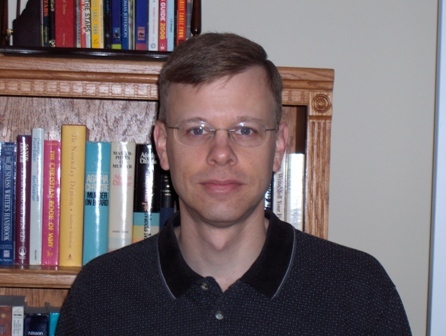 He is a technical editor for the International Journal of Adaptive Control and Signal Processing, and has been on the Program Committee of several international conferences. Kartik worked on a variety of problems in Minneapolis from September 2002 to August 2008. They range from guidance, navigation communications and control to health monitoring, surveillance, hybrid system verification and aerodynamic modeling. Examples are gas turbine health monitoring algorithms that are used on 70% of aircraft auxiliary power units today (APUs), failure detection for Local Area Augmentation System (landing aid) that will be used in LAAS systems worldwide, surveillance systems that have been fielded on navy bases, and robot path planning algorithms that are set to become the standard for unmanned aerial and ground vehicles. Adaptive filtering algorithms he developed at Qualcomm as an intern are now implemented on all of their CDMA chips sold worldwide. His doctoral research on real time optimization has been used in more than a dozen industrial applications and cited more than a hundred times in publications and patents. At Purdue, he continues to work at the intersection of multiple disciplines—the development of estimation, control, signal-processing, and optimization theory on the one hand and biophysics, magnetic sensing, gas turbine engines, energy management, and flight control applications on the other. The research uses analogies from biological systems to synthesize system-concepts and rigorous mathematical methods to prove their performance. 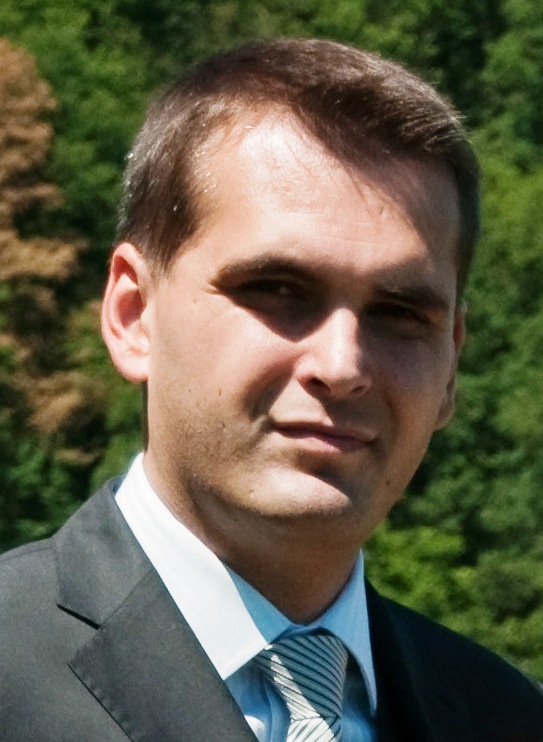 Petr Krupanský is a Senior Scientist. He holds M.S. and Ph.D in Control Engineering from the Brno University of Technology. Don has worked in the aerospace industry for 23 years. He completed a MS degree at Rensselaer Polytechnic Institute and is a holds a Six Sigma Black Belt certification. Spare time is spent with family, hiking Arizona and delighting in the elegant solutions offered through the practice of TRIZ. Co-Author of TRIZ Power Tools. Contributor of TRIZ Power Tools. Teaches and coaches TRIZ in Redmond Washington. Has studied, applied and taught TRIZ since 2003 and has been a practicing Six Sigma Blackbelt since 1996. Holds 7 patents related to precision instrumentation with an additional 9 pending. Has extensive experience in practicing TRIZ in the Electronic Sensors Industry. Coauthor and editor of TRIZ Power Tools. Engineering Manager--Research and Development into Fire Protection with emphasis on fire detection. Studied, applied and taught TRIZ since 2006. Has experience in practicing TRIZ in the Electronic Sensors Industry. Krish holds a Bachelors Degree in Mechanical Engineering, from Rani Durgawati University, Madhya Pradesh, India. Since 2008, Krish has lead advanced projects in the automotive industry. Prior to 2008, he worked for 18 years in the area of diesel engine design and development, in General Electric, Eicher Motors Ltd, ARAI and Ashok Leyland. Badari Kotejoshyer works as a Systems Engineer in aerospace. His fourteen-year work experience in varied industries such as aerospace, earth-moving and automotive, provided opportunities to work on model-based systems development. Badari holds a masters degree in mechanical engineering from the University of Akron-Ohio-USA, and a bachelor’s degree from Bangalore University, India. Outside of systems engineering, he is a TRIZ enthusiast, and is constantly managing time watching movies, reading books and playing some real cricket.